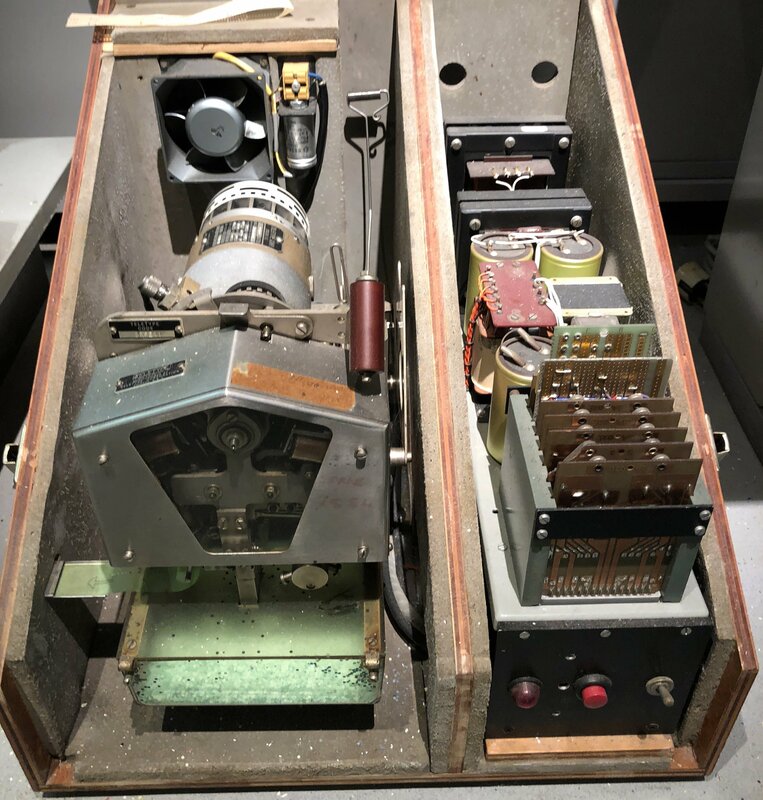 In 1961, the TNO Physics Laboratory established a Chemigraphic department for the production of printed circuit boards (PCB). The accuracy requirements imposed on these PCB quickly increased. With the introduction of integrated circuits, it was necessary to develop specialised equipment for the automatic drilling of PCBs and for the production of the photographic masks for creating the conductive tracks and holes on the PCB. 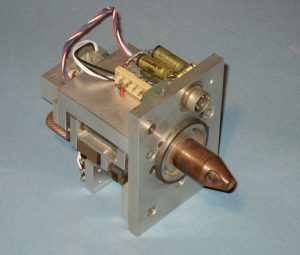 In 1966 the PCB drilling and reproduction Device (COBRA) was developed. 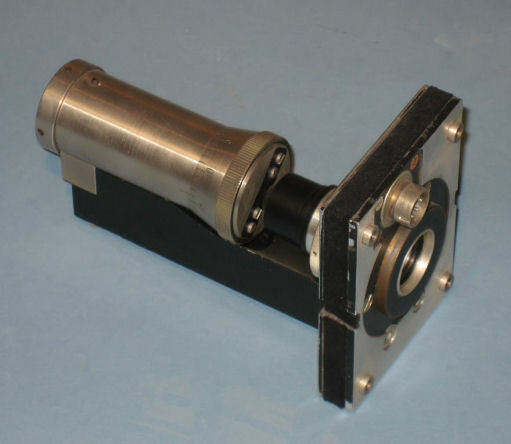 This punch tape controlled device was able to produce control drawings of a print layout, to create accurate negative and positive photographic masks of the wiring paths, and could very quickly make drill holes in PCBs. At first, the paper tape was assembled manually, a very time-consuming process. 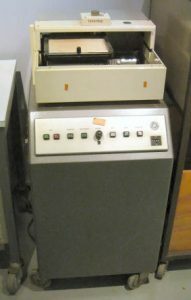 The paper tape was read with a GNT punch tape reader. At first, when the basic designs were a manual process, many mistakes occurred in the designs. A drawing pen holder and a paper cassette were developed for producing drawings on paper. 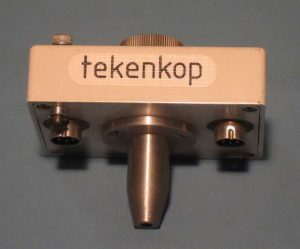 The two drawings of the front and back of the print were placed on a light box to verify that all connections did end up at a plating hole, that links did not turn left instead of right, and that they did not shortstop of a conductive track or extended beyond the intended connecting conductive track. This spectacularly reduced the number of errors in the PCB designs. Yet it still happened that when the PCB was finished it still was not functional and the design process had to be started again. The cassettes could be mounted on an XY movable table of the COBRA. The drawing, light and drill heads were placed on a fixed bridge placed on this table. The maximum displacement of that table is 5.8 inches in both the X and Y directions; the minimum displacement 1/120 inches. 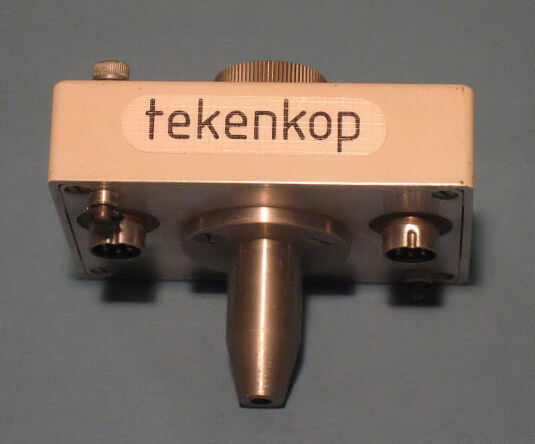 COBRA was in use until 1977. Its design was copied by some other companies. As the production process of the punch tape for the drilling machine delayed the PCB production. 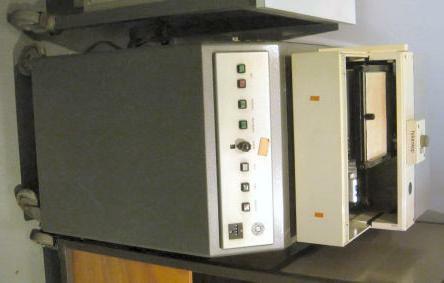 To accelerate this process, the laboratory designed the Coordinate scan table (CAT) machine in 1969. Enlarged drawings of wiring and borehole patterns were scanned and recorded by the CAT. 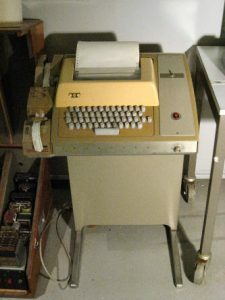 The resulting punch tape with all coordinates was produced with the punch perforator part of a Teletype. The layout of the PCB was drawn on a large scale by a technician on a polyester drawing sheet with a blue 0.1-inch grid. This drawing was then tightened to the drum of the CAT. Then the CAT scanned the coordinates of the conductive tracks, the drill holes and the soldering islands. In essence, the CAT was an early version of a fax machine: the drawing was scanned line by line and converted into digital values and positions. This first-ever automation for PCB production has been used intensively at the laboratory until 1977. 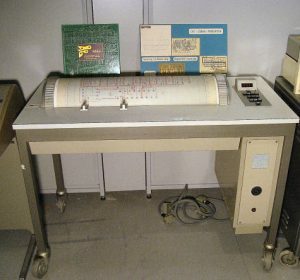 In the early 1970s, the Laboratory gradually switched to an Electronic Computer-Aided Design (ECAD)-system for the design and testing of electronic designs and for the print design, the CALMA [see: ECAE].